Lush, balmy, unspoilt - these are just a few of the idyllic thoughts that will cross guests mind the moment they arrive at Tadrawai ('Dreamwater') Valley, home to the beautiful Mango Bay Resort. 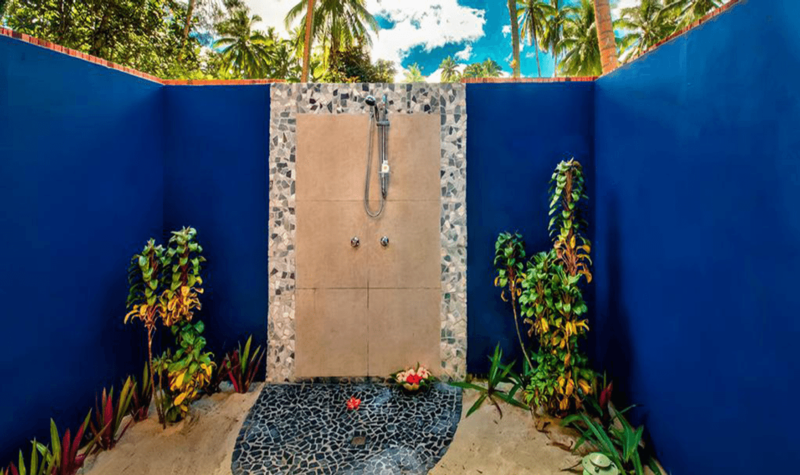 Prepare yourself for blissful relaxation and rejuvenation of spirit while nestled amongst 12 lush acres adorned with a rainbow of tropical colours; where greens, blues, aquamarines and white (sands) blend into a tranquil cocktail of natural harmony. 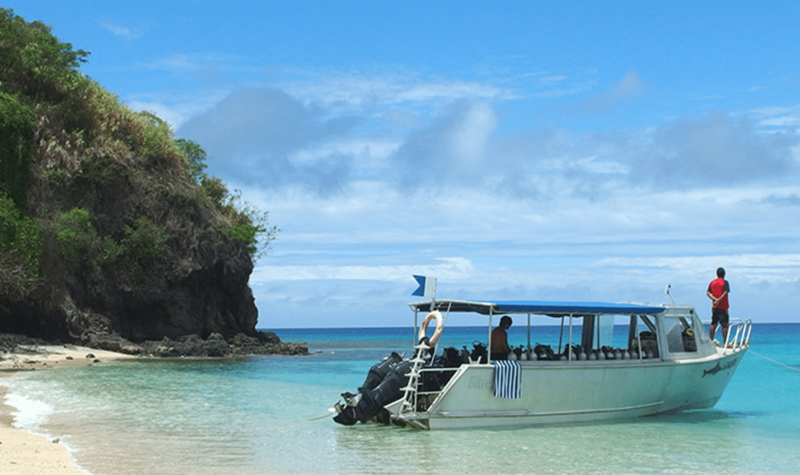 It's what you expected and exactly what you deserve, a Fiji experience you will both savour and treasure. 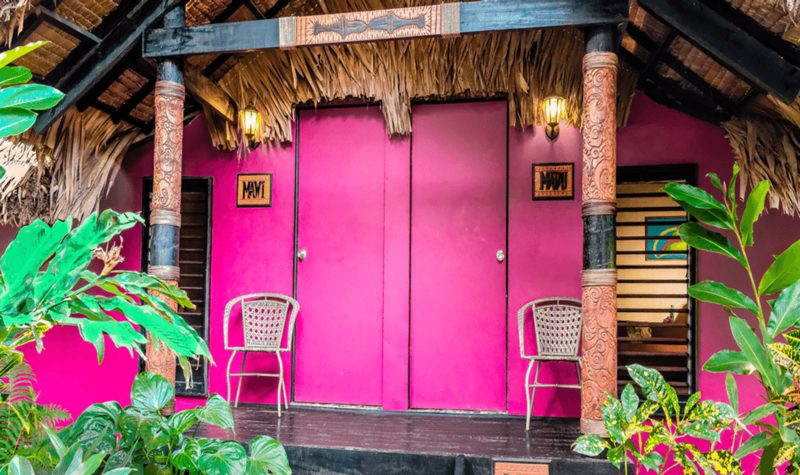 Mango Bay Resort was envisioned as a tropical haven that would cater to a diverse range of clientele from all over the world. Guests have different needs, desires and budgets and they cater to those who seek quality, intimate accommodation with no pretensions. 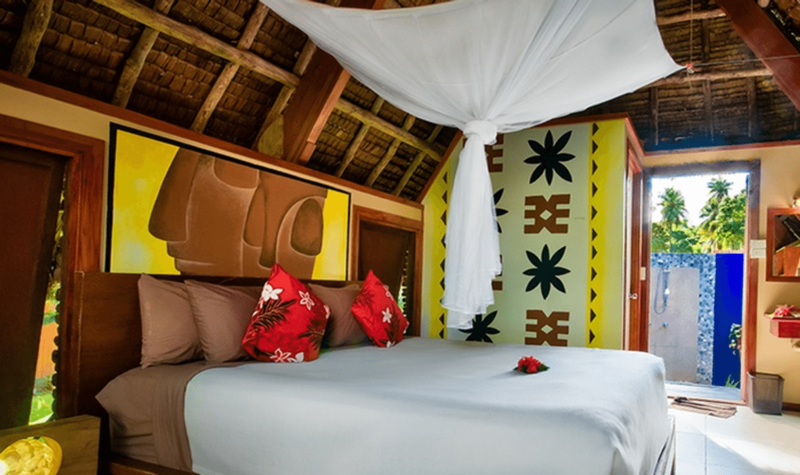 The rooms are influenced by Fijian architecture, adorned with local art and furnishings, and wherever possible, made with primarily Fijian materials. They offer 4 different room options ranging from captivating beachfront bures and enamouring garden bures options. 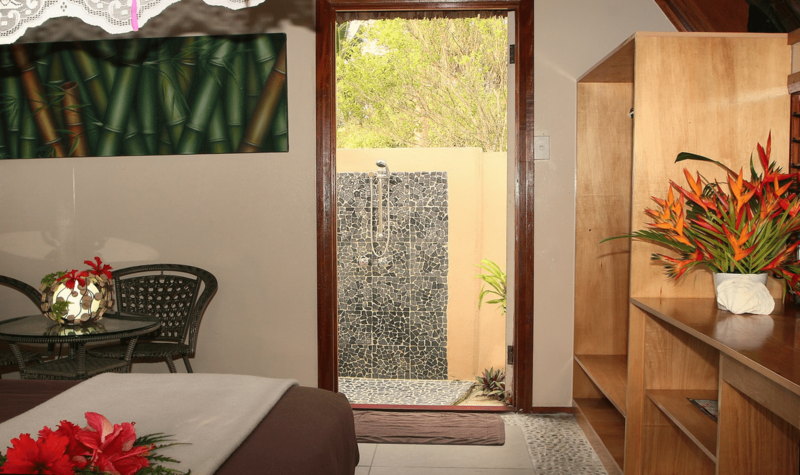 The Beachfront Bures offer the finest in accommodation at Mango Bay. 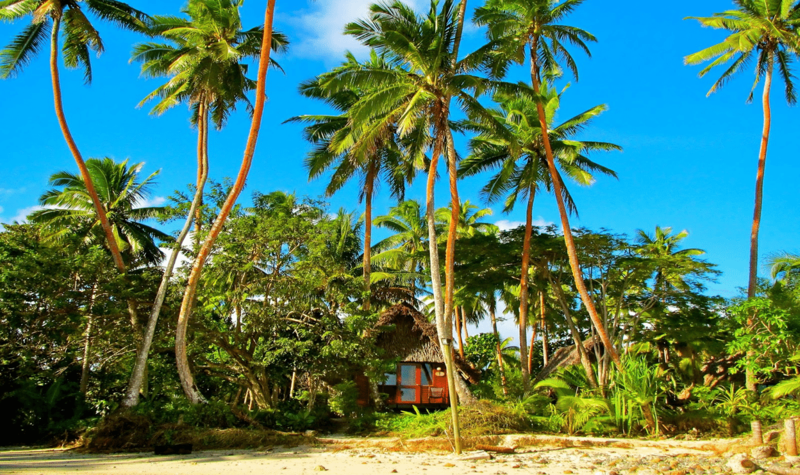 Located adjacent to the beach, the wide and expansive villas boast a spectacular tropical setting. 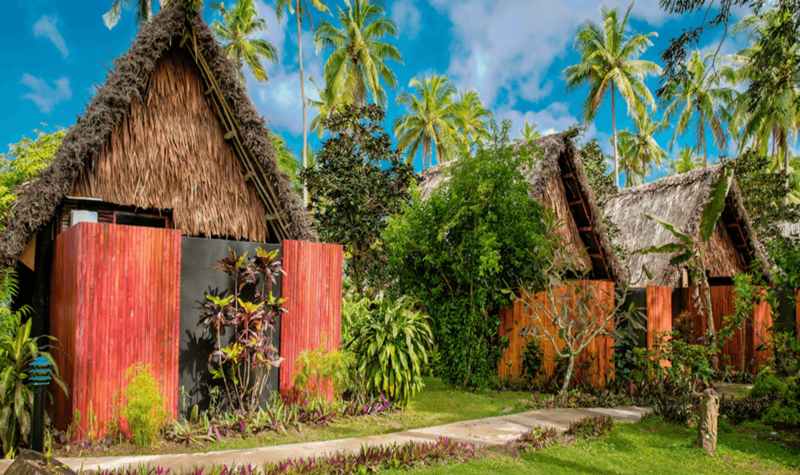 The bure has been designed to present a traditional façade and thatched roof while taking full advantage of balmy sea breezes and natural fan cooling. 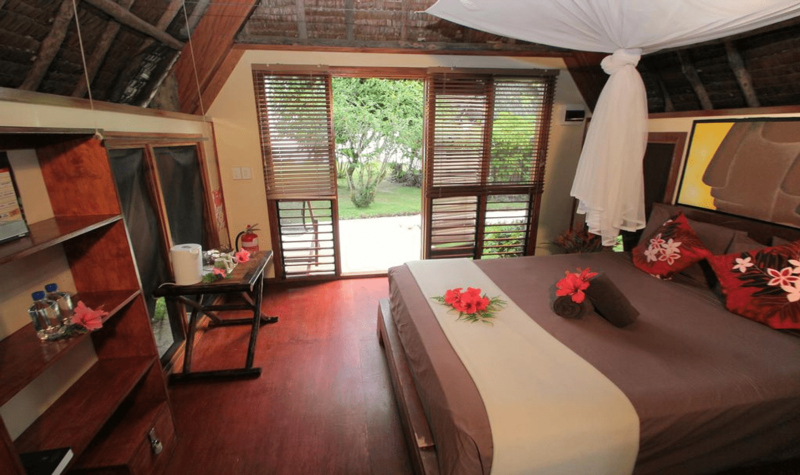 Enjoy the romantic intimacy of the ocean’s edge bure with a partner or savour the comfortability solo. Revel in the comfort of the expansive Garden Villa attractively set in amongst lush tropical vegetation. Just a minute’s walk to the beach, the impressive rooms are conveniently situated on manicured grounds overlooking the vast garden. Step outside on the deck to view lush flowers and natural splendour. Every day brings with it decisions. 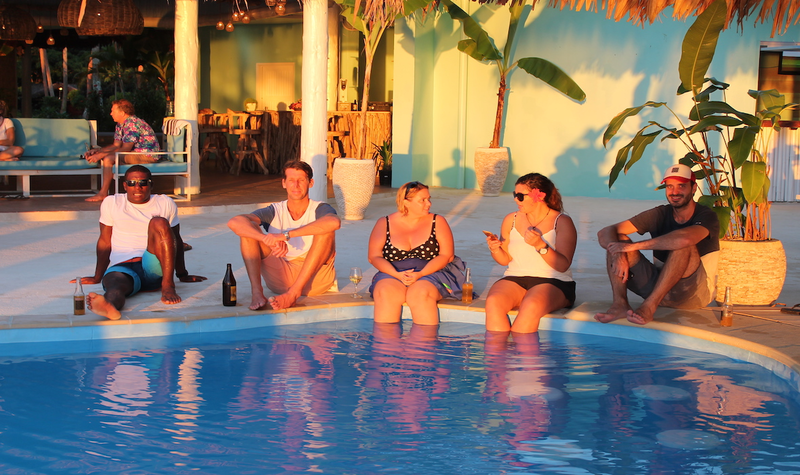 Fortunately at Mango Bay those decisions generally revolve around how guests choose to best define fun. 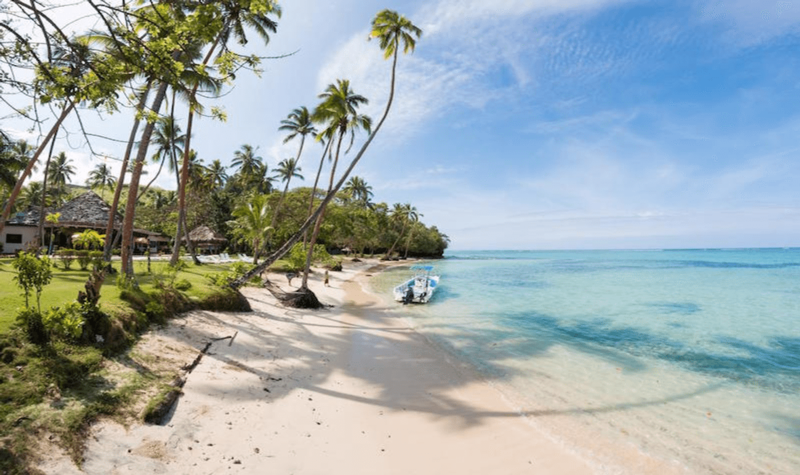 Perhaps you will choose to submerge your feet in the smooth white sand on the beach, sip a chilled drink and gaze at the hypnotic ripple of the waves as they wash up on the shore. 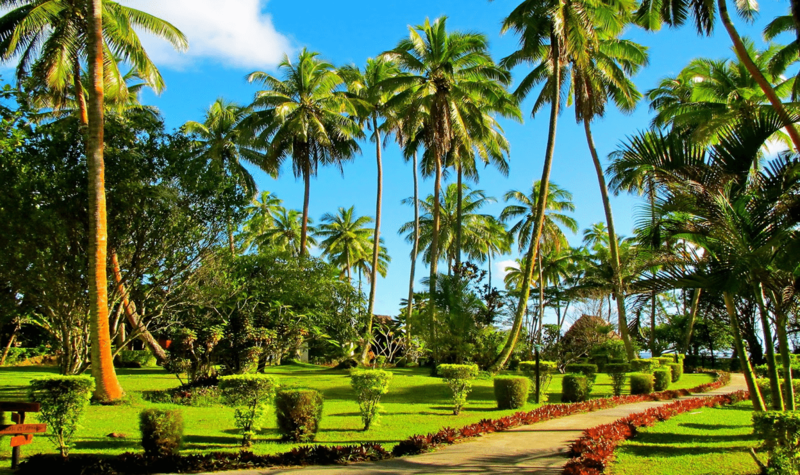 You may prefer to relax and rejuvenate with a traditional Fijian massage and then cuddle up to an entertaining film in the outdoor cinema. For the more adventurous, gear up and prepare for exhilaration and maybe… exploration. 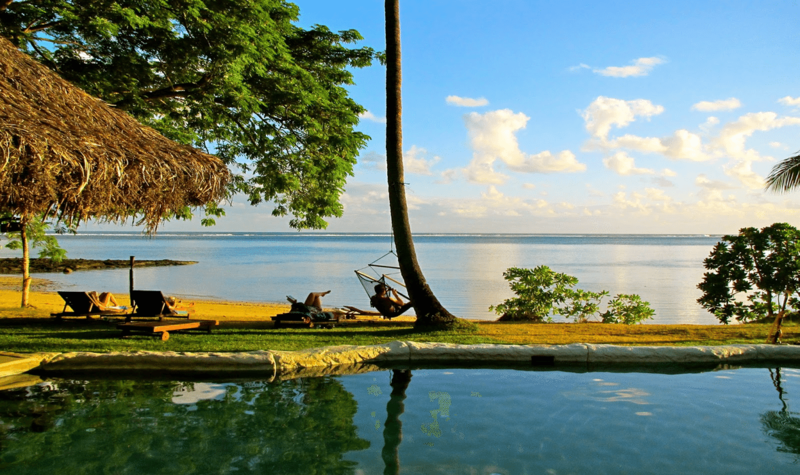 Mango Bay Resort have an impressive list of resort-based activities ranging from snorkelling, reef-walking, kayaking, table tennis, surfing, and trekking. The options are almost endless and the excitement never ends. Needless to say, when evening comes around, the social environment livens up. The music tempo suits the taste of the crowd, creating an attractive social night scene with occasional visitors from other resorts stopping in. 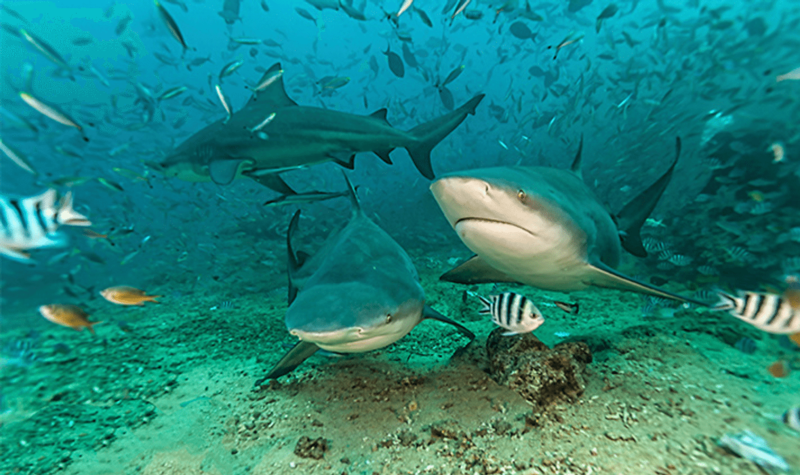 Mango Bay is truly a hub of activity from morning till well into the night.